Happy new week sweet friends…I hope you had a great weekend. With less than 2 weeks to go, how is your Christmas shopping going? Are you almost done? All done? 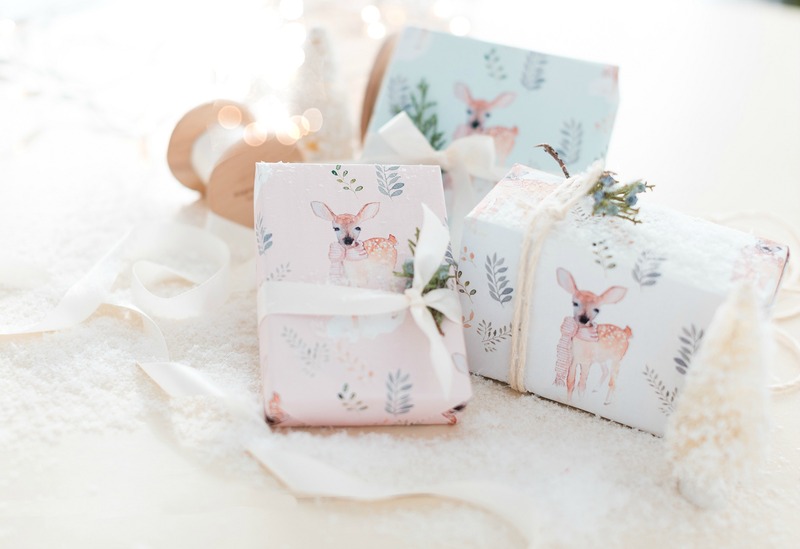 Today my friends and I are happy to bring you some pretty gift wrapping ideas. This was supposed to be the last of the Farmhouse Holiday Series, but we have decided to do one more surprise next week, which we hope you are going to love. 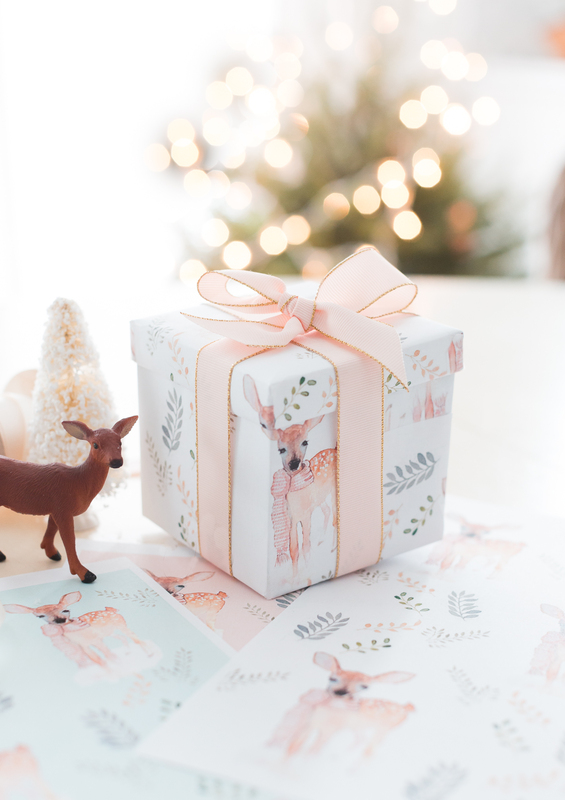 I’m so happy to share some pretty wrapping paper that I designed just for this post. I think it’s so tender and sweet and I hope you love it as much as I do. As usual, I wanted to offer you a variety of colors to choose from, hoping there is one you will love. 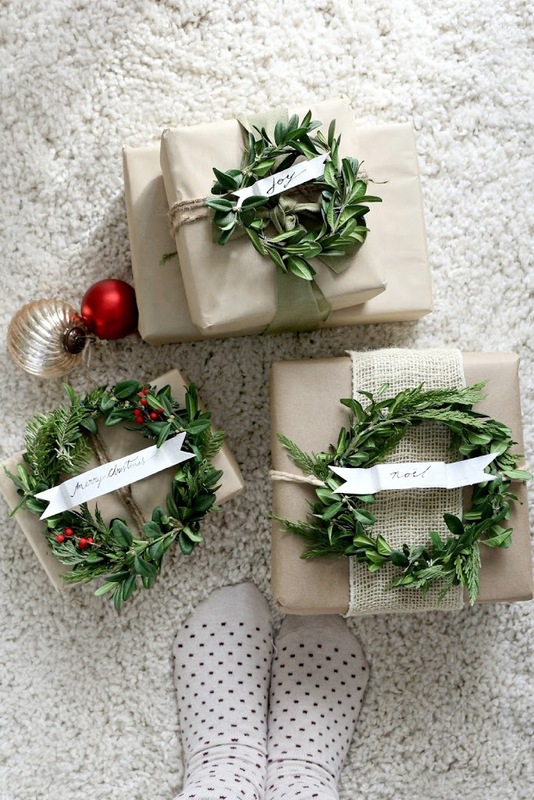 And here are some other gift wrap ideas from years past you might enjoy. Thank you so much for stopping by. 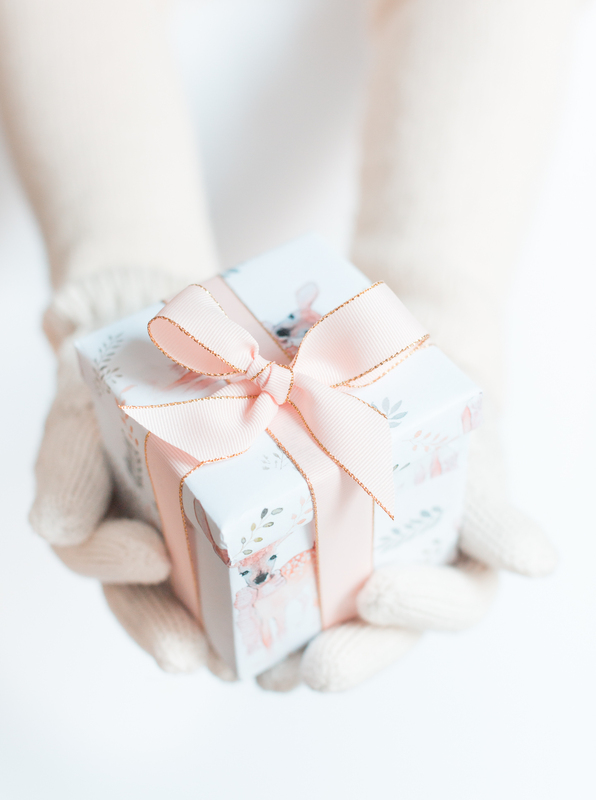 Please don’t forget to visit the rest of my amazing friends and their beautiful gift wrap ideas. This is so wonderful..thank your for the beautiful Paper. I love it..thank you,thank you so mutch. Adorable! 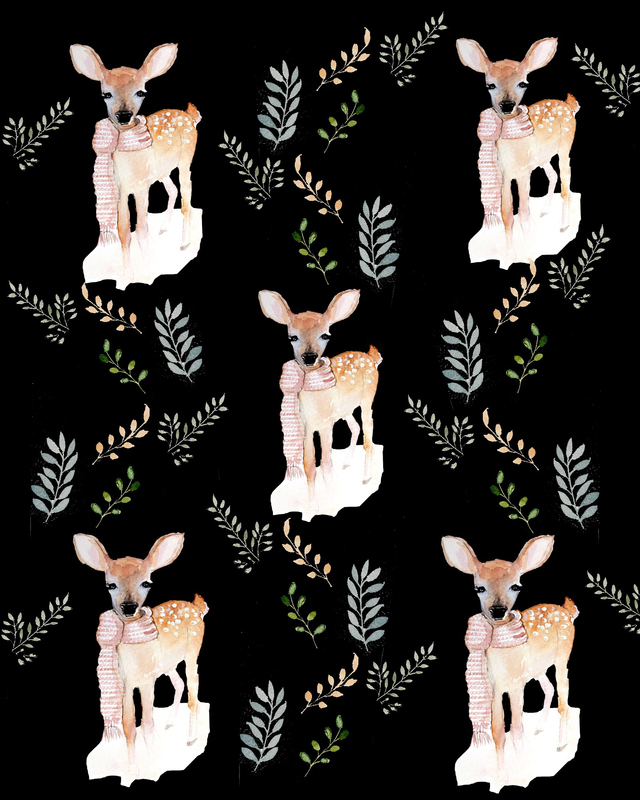 In love with your wrapping papers. three of your pillows (one with this little fawn, so cute) at Society6. I should receive them this week ! When I click to go to the downloads, nothing shows up! Beautiful paper! Thank you for sharing! Is there any special paper you recommend printing this on? 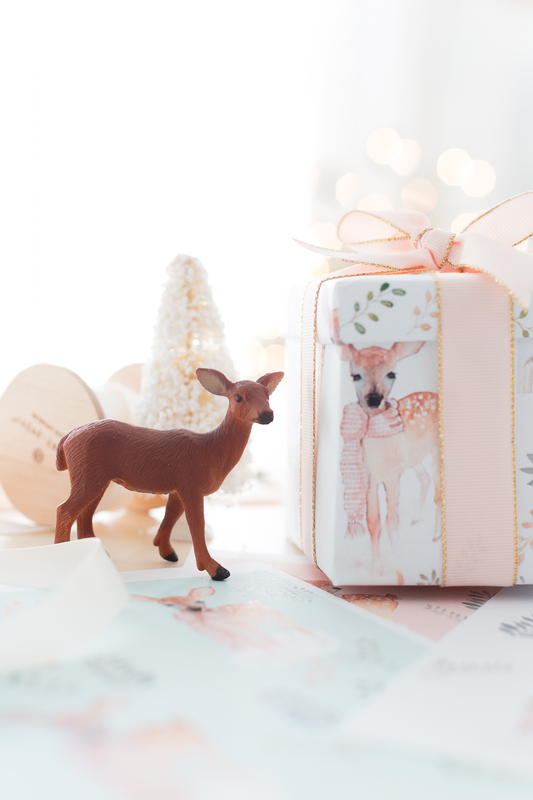 The wrapping paper is just too cute! Lucy, you are creative, talented, and so generous! 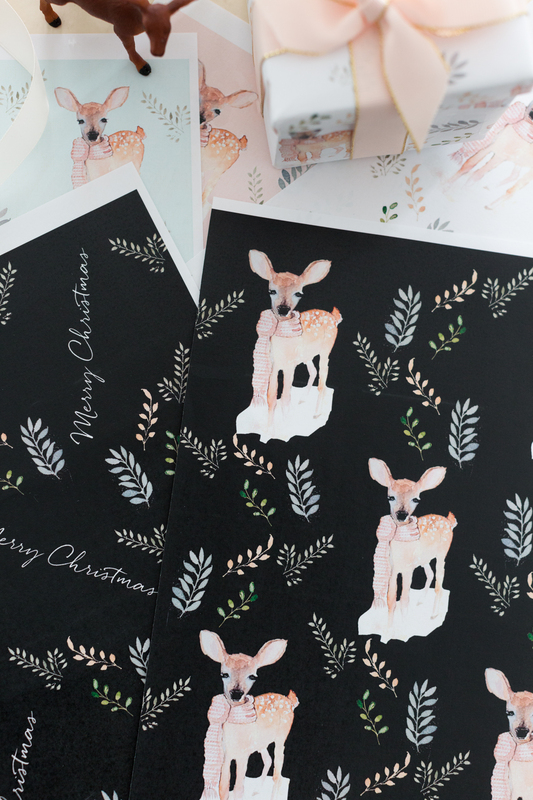 Thank you for gifting us this absolutely beautiful printable paper. 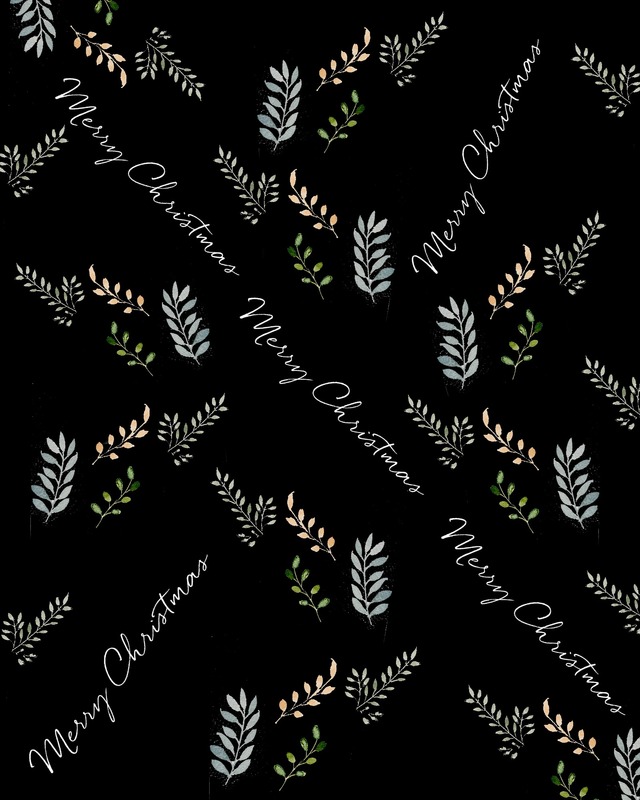 I have so many of your printable gifts tucked away on my computer now, and your artwork is sprinkled all around my home. 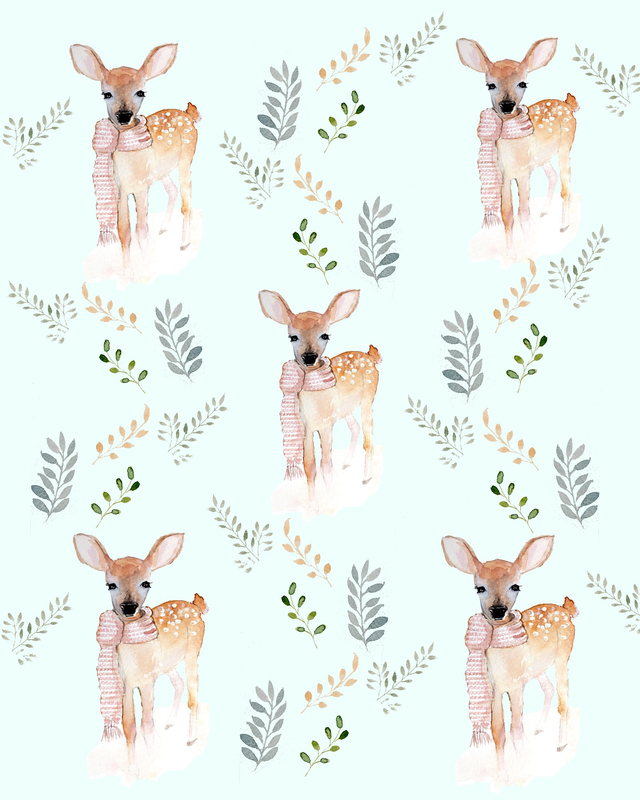 This little deer is the sweetest. I can’t wait to wrap it around a special gift for my daughter. Thank you again! You’re the best! Thank you so much for sharing your beautiful talents. Merry Christmas to your family. It’s absolutely precious. Your talent and heart is beyond imagination. Merry Christmas! I’m new to your website and find your wrapping paper beautiful, as well as all your photographs. If it’s possible to explain easily would you tell me how to print the free printable paper? Thank you. So sweet and unique. Thank you for sharing your talent and your generosity. I want to buy a whole roll of it!!!! Thank you Lucy. It is lovely.